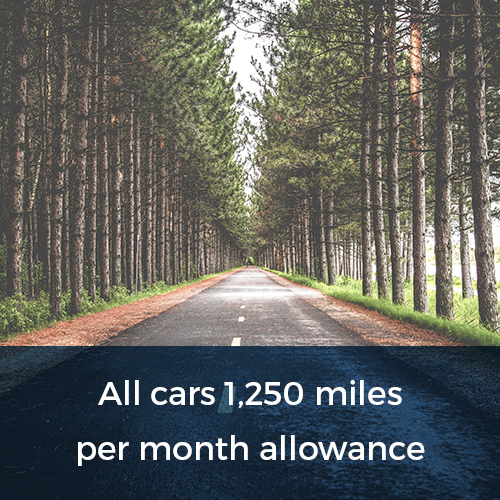 Firstly, you can fill in our online form to get a free no-obligation quote telling you how much your desired car would cost to lease per month with the mileage allowance that you need. 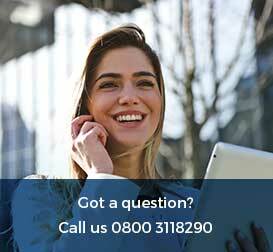 Alternatively, you can call our offices and speak to our customer care team who will talk you through everything you need to know about car leasing with Flexed on 0800 311 8290. Car leasing is very simple. 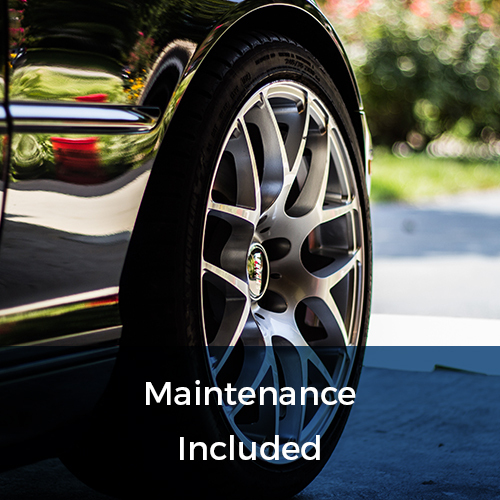 The hardest part about it is choosing the car the appeals to you most. 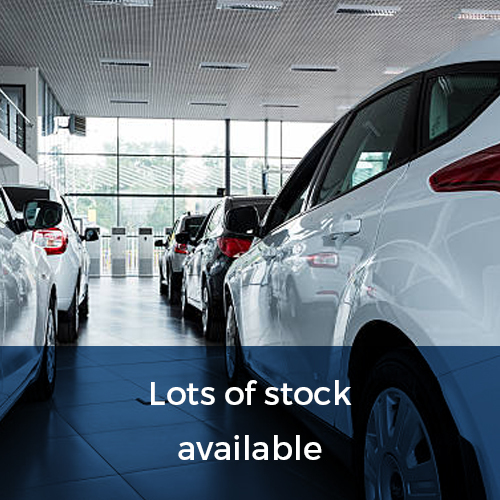 When you have decided which car you want, how long you want it for, and which mileage allowance option suits your needs best, all you need to do is get in touch. 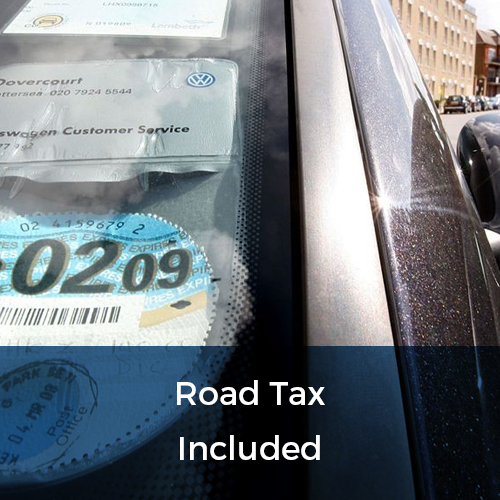 There will of course be a contract to sign, but when the paperwork is completed we can then organise for you to collect your car the next day. At that point the car is yours to drive, and you are only committed to leasing the car for 28 days. After that time period you can return the car at any point. When you return the car after 28 days you will receive a refund for any unused days.